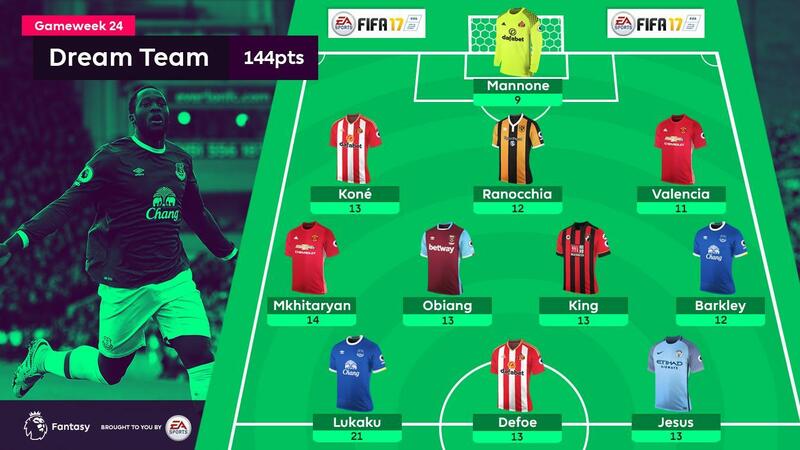 Seven players earn their Dream Team debuts following Gameweek 24's matches. That includes a new-look midfield, featuring Manchester United's Henrikh Mkhitaryan (£8.8m) and Everton's Ross Barkley (£7.0m), who both delivered goal and assist returns to register season-high tallies and prompt renewed FPL interest. Since breaking into the starting XI in Gameweek 19 following Jordan Pickford's (£4.0m) injury, no FPL goalkeeper has produced more saves than the Italian. With 32 stops and nine save points, Mannone has provided strong value for a modest price tag, reinforcing his appeal with back-to-back clean sheets, the latest arriving in the 4-0 win at Crystal Palace. The Ivorian's return from Africa Cup of Nations duty has inspired the Black Cats to consecutive clean sheets following the victory at Selhurst Park. Kone struck Sunderland's opener on Saturday and, over his past two Gameweeks, has contributed more clearances, blocks and interceptions (CBI) than any other FPL defender (33). Thrown in for his first start following a warm-up injury to Michael Dawson (£4.4m), the Italian impressed on his home debut with a through-ball for Oumar Niasse's (£5.4m) goal in the 2-0 win over Liverpool, capped by maximum bonus points. Supplying more successful crosses (36) than any other FPL defender this season, it seemed only a matter of time before the Ecuadorian started to provide regular assists. A second in the last four Gameweeks arrived in Man Utd's win at Leicester City, helping Valencia to a first double-digit return of the campaign. The Armenian makes his Dream Team bow, suggesting that he is well worthy of FPL attention after a season-high 14-point return in the win at the King Power Stadium. He misses Gameweek 26 due to Man Utd's involvement in the EFL Cup final but interest in Mkhitaryan could now step up over the season run-in. The midfielder excelled in his defensive duties in the 3-1 win over Southampton, while also breaking out with a first goal and second assist of the campaign in the 3-1 win at St Mary's Stadium. The major positive from a 6-3 defeat at Goodison Park, King seized his opportunity to claim the central strike role with a brace. With Junior Stanislas (£5.2m) benched, King could now offer us a fresh and profitable option among the Cherries FPL midfield assets. Landing a belated first Dream Team call-up, Barkley continued his ascent as an FPL prospect with a goal and assist in the Toffees' 6-3 victory over AFC Bournemouth. 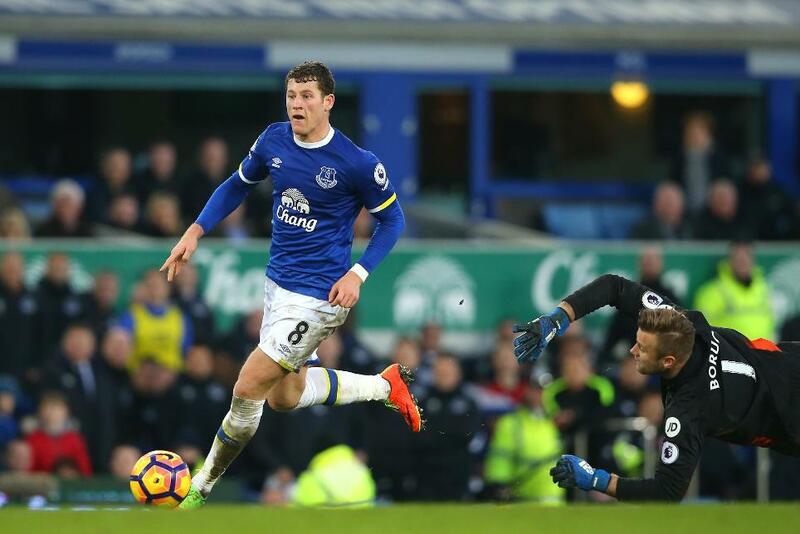 The 12 points were his biggest tally of the season, arriving just as Everton's schedule urges investment. A 21-point total gathered in the Cherries' rout was both the top individual tally of Gameweek 24, and the top score by a forward this season. Lukaku's second hat-trick of 2016/17 has inspired over 100,000 managers to swoop for his services ahead of a Gameweek 25 trip to Middlesbrough. The Sunderland striker earns his sixth Dream Team call-up, a total matched only by Arsenal's Alexis Sanchez (£11.8m). 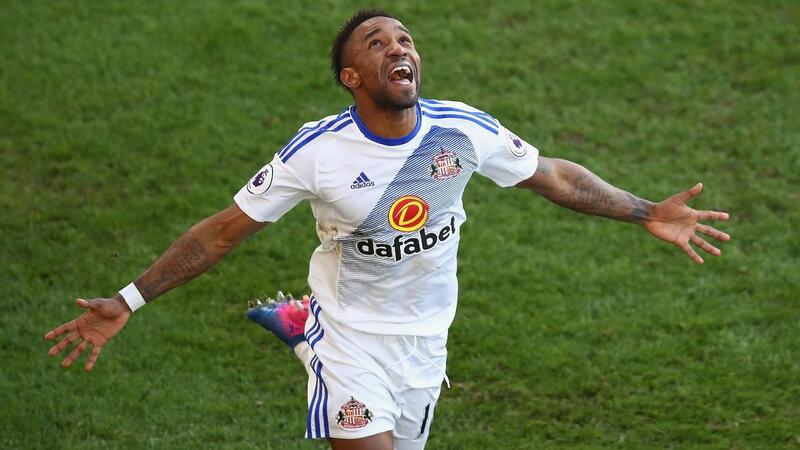 Defoe's two goals at Selhurst Park restored the faith following recent sales, cementing his status as the best value FPL forward with 17.4 points per million. Two starts, two Dream Team appearances: Jesus has quickly become an FPL hot property. A brace and 13-point return against Swansea City have earned him more transfer traffic than any other player, despite the looming postponed fixture in Gameweek 26, and the possibility of another to come in Gameweek 28.